Our Team is our greatest asset. They are excited about what they do, and they care personally about getting the best results for our patients. At Green Family Eye Care, we are fortunate to have a wonderful team of professionals who will make your visit to our office a pleasant one. Every patient is treated with utmost care and respect. You will find our team to be warm, friendly and most of all, helpful. Our Practice Administrator is responsible for managing the overall business aspects of our practice. She provides leadership in developing, planning, and implementing our practice's mission and strategic vision. 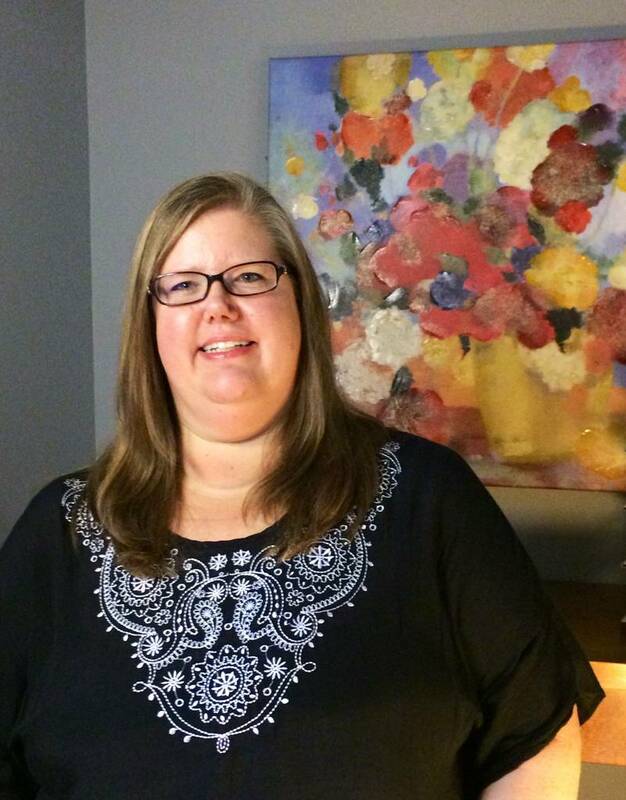 Meredith has been our Practice Administrator since 2004. Outside the office, she enjoys scrapbooking, travel, church activities and spending time with her family. She and Dr. Green have five children; Ethan, Abby, Noah, Isabella, and Lilah. They live in Tuscaloosa and are members of Church of the Highlands. Our Practice Manager oversees the day to day operations of our practice. She coordinates all aspects of patient care throughout our office and is committed to maintaining a high level of patient satisfaction. Angie joined the Green Family Eye Care team in March 2012. 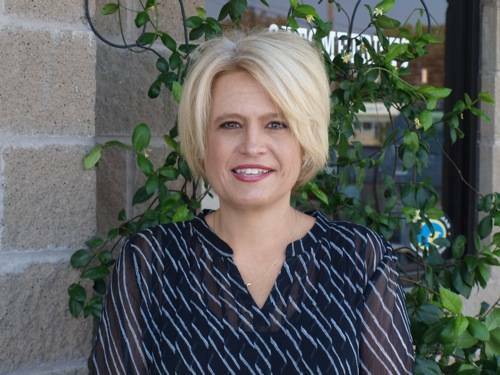 With her many years of customer service and managerial experience, she is committed to ensuring that our patients feel comfortable and confident with the quality of their eyecare experience. She and her husband, Lane, have been married for 23 years. They have been blessed with two boys, Alex and Charles. They are members of Providence Baptist Church. Some of Angie's interests are traveling and reading. However, what she enjoys most is supporting and encouraging her boys in their many activities. Our Frame Stylists are highly trained to help you select the most appropriate frames and lenses to meet your individual needs. They also take care to properly fit and adjust your new glasses and assist you with any eye wear counseling. If you have any questions or concerns our staff will be delighted to address them as meticulously as possible. 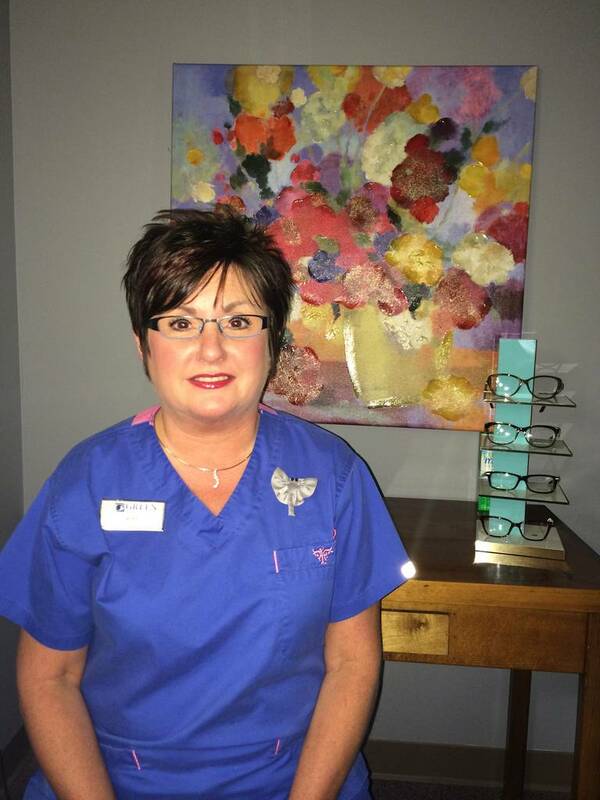 Kim Coley has 18 years of experience as an Optometric Assistant, Frame Stylist, and more recently our Lab Manager. She loves her colleagues and says, "They are like my second family". Kim's "first" family consists of her husband that she has been happily married to for 25 years, and their 23 year old daughter who has graduated from the University Academy of Hair Design. When Kim is not caring for patients at Green Family Eye Care, she enjoys working in her yard, and relaxing in her swimming pool. She also enjoys dining with family and friends at two of her favorite local restaurants: Las Puentes and the Red Barn. Some tests are done at our office before you see the doctor. The information gathered from these tests form a basis from which Dr. Green will conduct your examination. Our well trained clinic staff is responsible for this aspect of your examination called pretesting. They are also responsible for guiding you through any tests that are necessary after the examination and contact lens instruction. 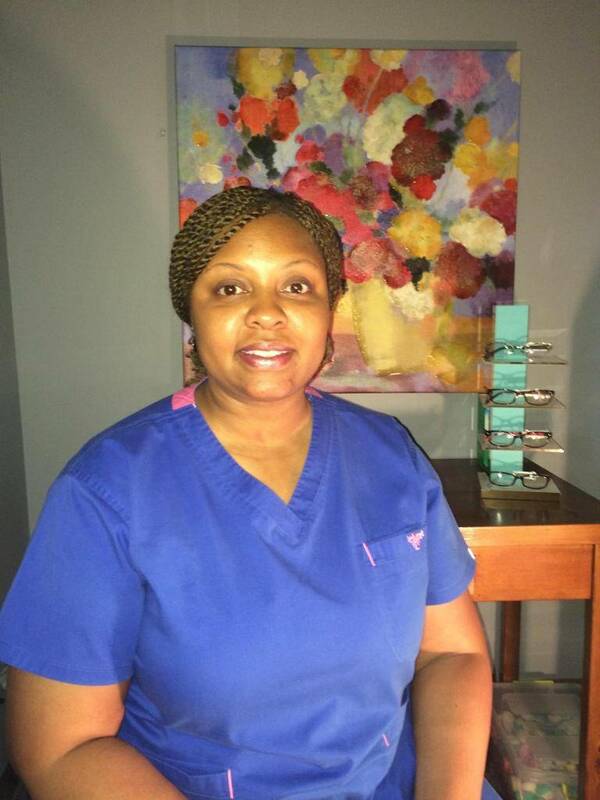 Erica joined the Green Family Eye Care team in February 2015. 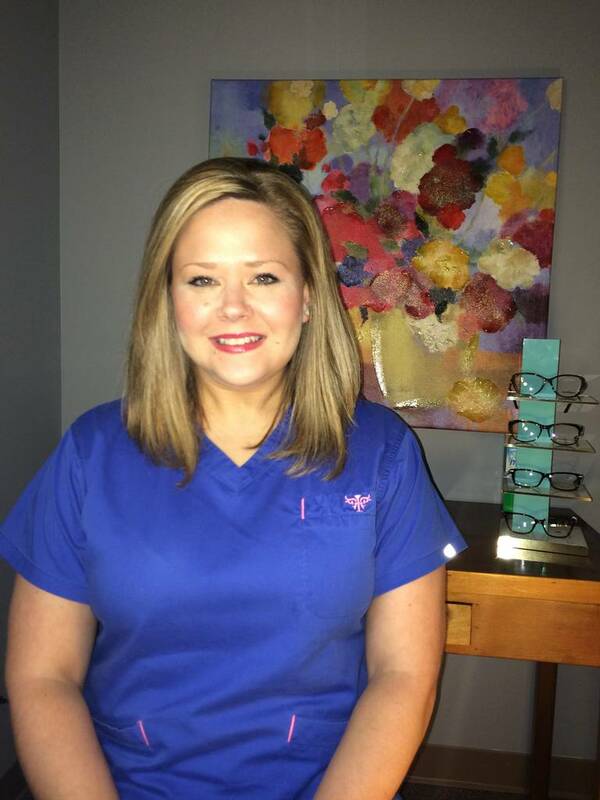 She has over 2 years of previous experience as an optometric assistant. She is the mother of a 17 year old son, A.J. She attends Christian Chapel Baptist Church in Demopolis where she is a youth advisor and choir member. She enjoys wathcing all types of sports in her spare time. Our office treats and monitors many different types of eye conditions, including glaucoma, macular degeneration, and diabetic eye disease. Our office has the latest tecnhology available to ensure the highest level of care for these conditions. Our Special Testing Technician performs all of these tests and coordinates the necessary follow-up appointments. 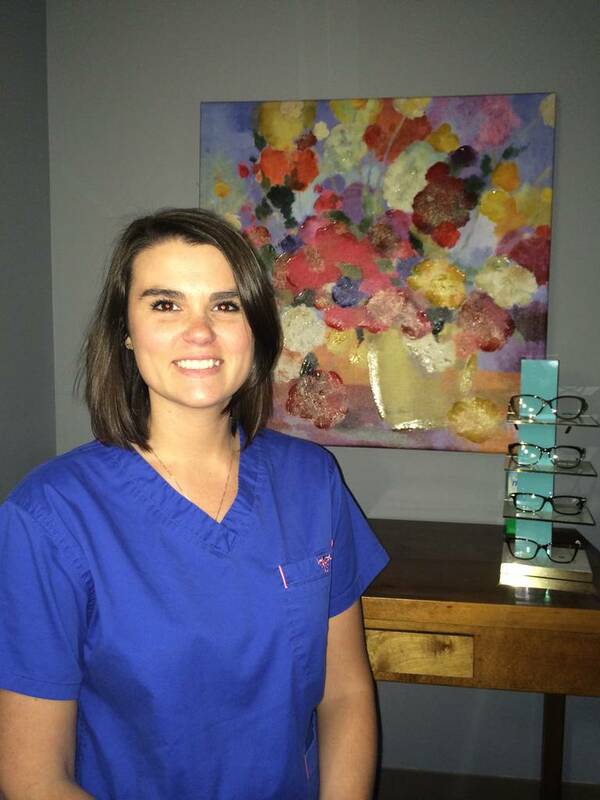 Julianna joined the Green Family Eye Care team in August 2013. She and her husband, Corey, have been married for five years. Julianna and Corey have two dogs, Charlie and Jager. They are members of Faunsdale Presbyterian Church. Julianna enjoys reading, traveling with Corey, and spending time with her family. Click on the Icon above to explore our Online Library of Educational Videos.